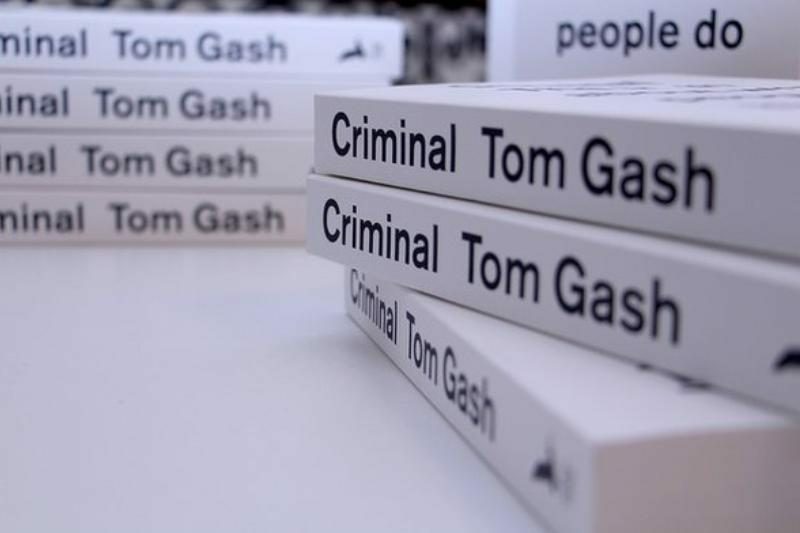 BOOK EXTRACT: Policing Insight is delighted to publish an extract from Tom Gash's book, "Criminal: The Truth About Why People Do Bad Things". 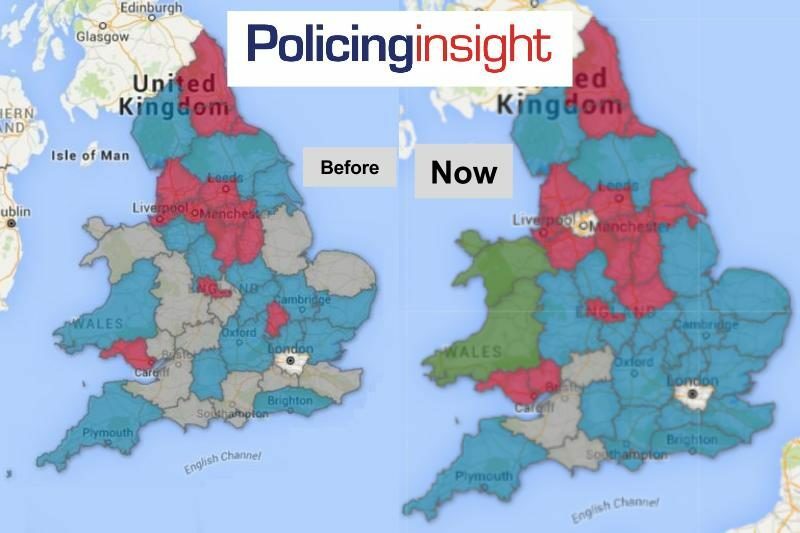 PCC ELECTION RESULTS: Policing Insight's fully interactive map of the complete PCC election results 2016, with winner, runner-up, percentage vote shares and turnout. 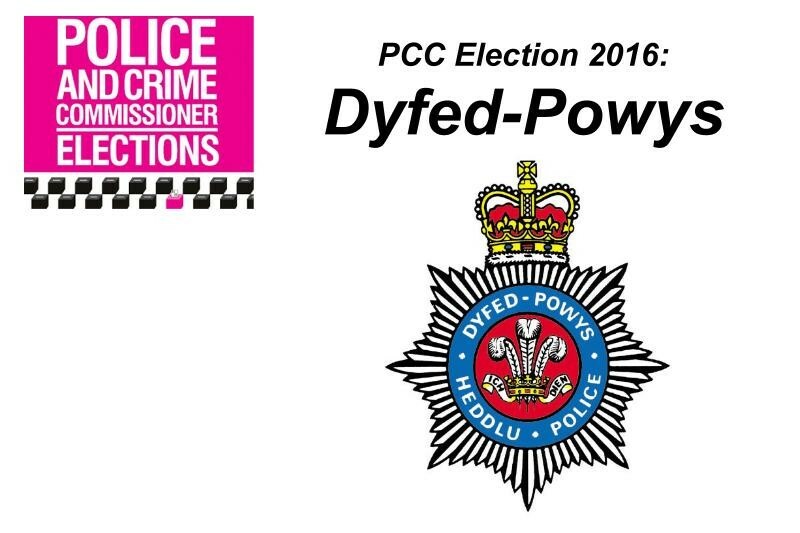 REGION FOCUS: Results for the PCC elections in Dyfed-Powys, including victor profile. 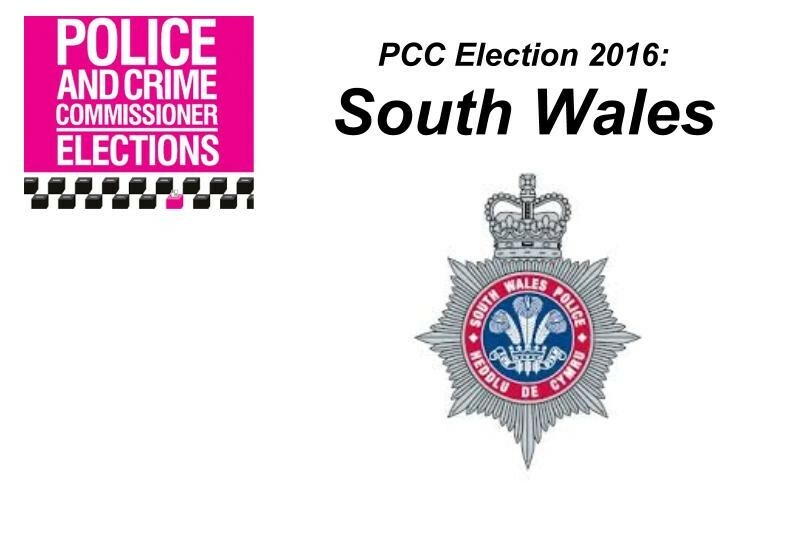 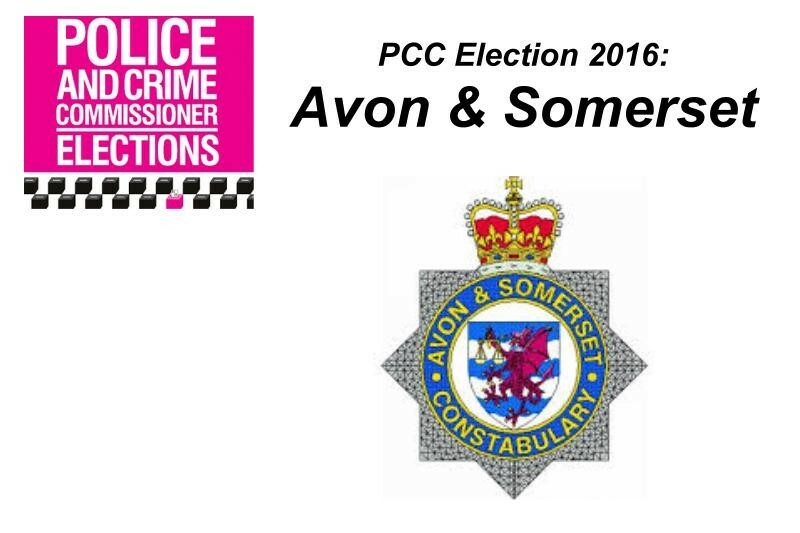 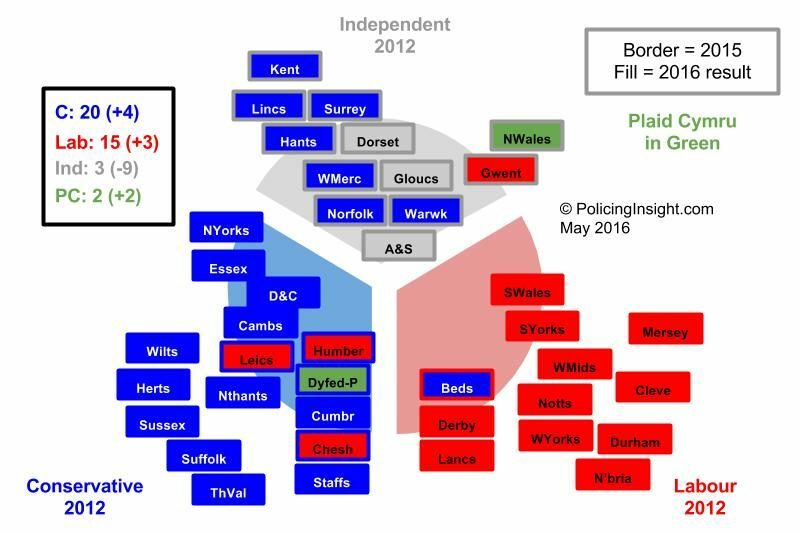 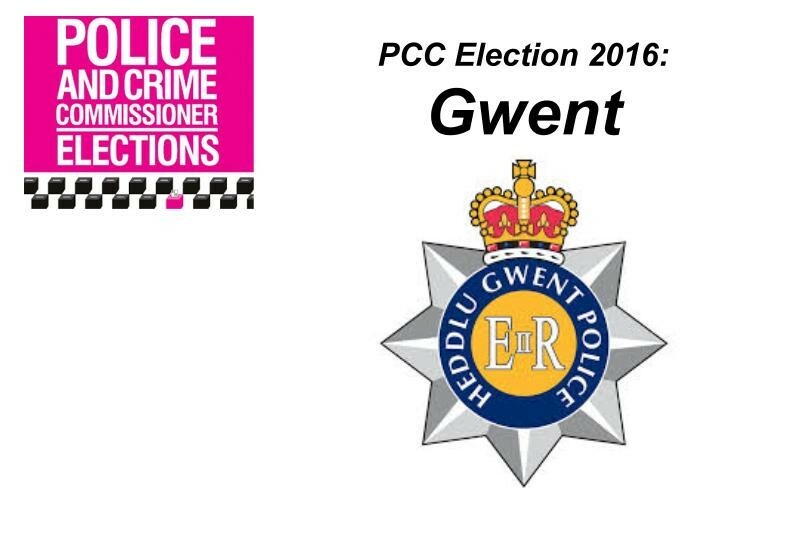 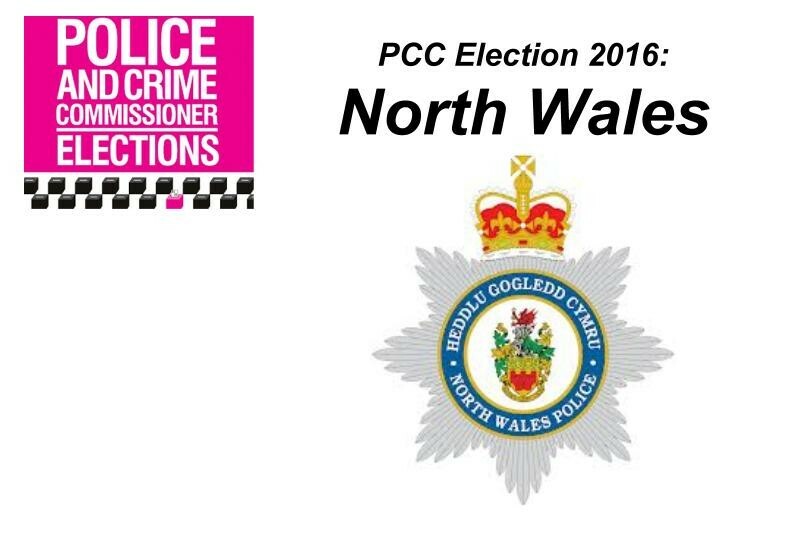 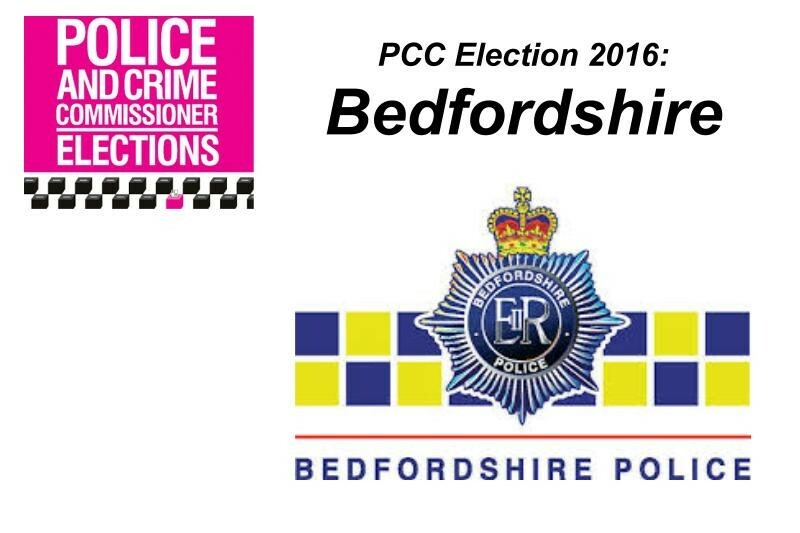 PCC ELECTION RESULTS: Policing Insight's rolling coverage of the PCC Elections, spanning Polling Day and the results. 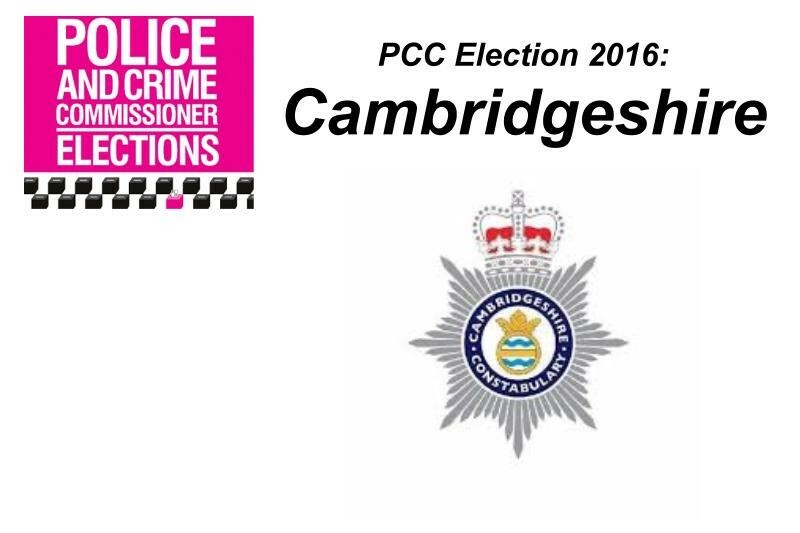 REGION FOCUS: Results for the PCC Elections 2016 in Cambridgeshire, including victor profile. 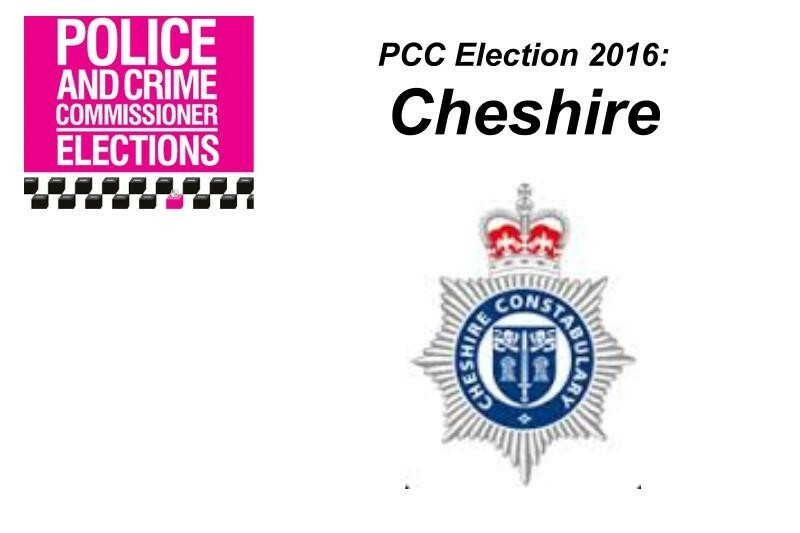 REGION FOCUS: Results for the PCC Elections 2016 in Cheshire, including victor profile. 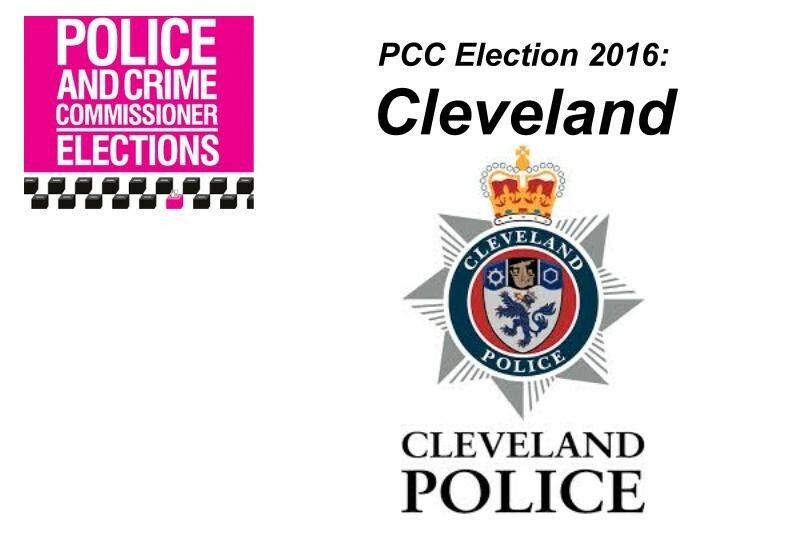 REGION FOCUS: Results for the PCC Elections 2016 in Cleveland, including victor profile. 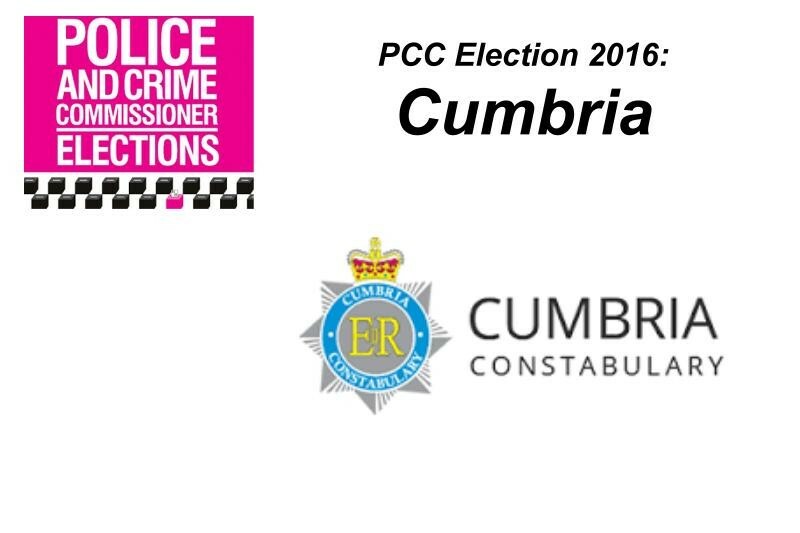 REGION FOCUS: Results for the PCC Elections 2016 in Cumbria, including victor profile. 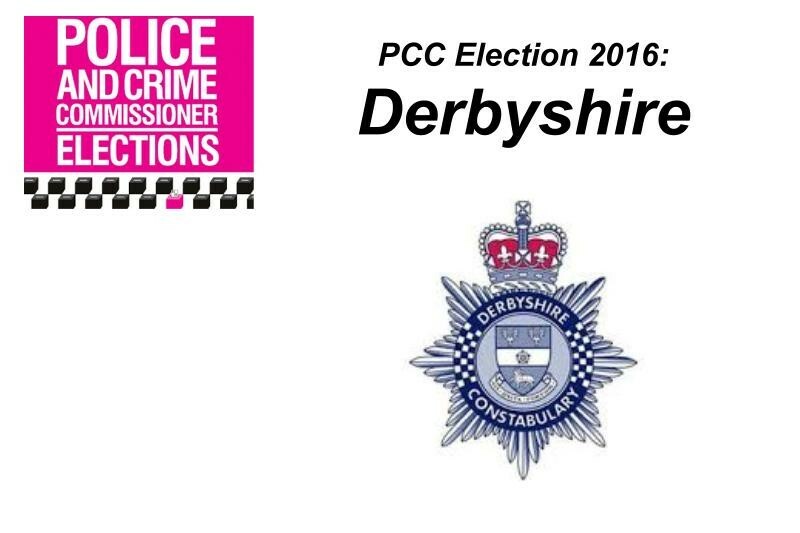 REGION FOCUS: Results for the PCC Elections 2016 in Derbyshire, including victor profile.